Following their most recent deal for Sam Dekker, it looks like the Cleveland Cavaliers have their final roster set for the start of the 2018-2019 season. 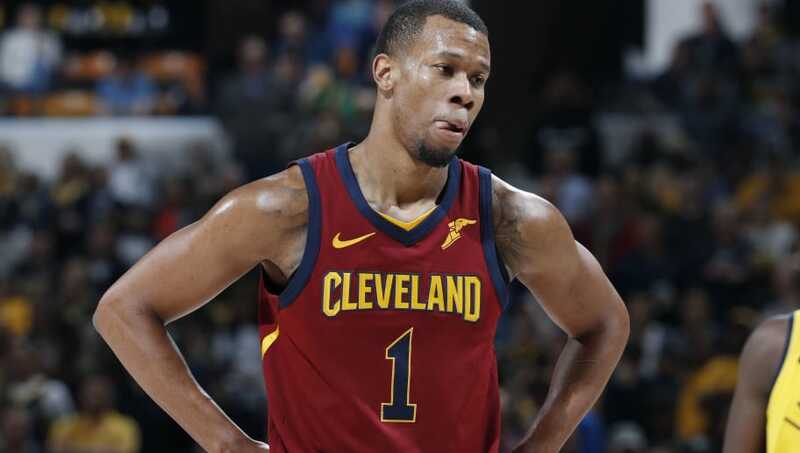 Cleveland may know what they want their team to look like, but don't exactly have everyone under contract as they still need to work out a deal with guard Rodney Hood. They have left a roster spot open for him, but have yet to come fully to terms. There are only a few weeks before preseason activities begin, but this is probably something they're going to want to figure out sooner rather than later. It has been no secret that Cleveland wants Hood to remain on the team, but the length of his stay is up in the air. They'd like to lock him up for multiple years, while the sixth-year pro would like something shorter. Hood didn't love his role in Cleveland at times last year, as he expected a bigger scoring responsibility, and even refused to get off the bench for garbage time minutes in the playoffs. You'd initially believe this is a Cleveland issue since Hood isn't the only one who is currently having his roster spot saved for him, but David Nwaba actually can't come to terms with a contract until Cleveland knows what they're giving to Hood salary wise. Marks reports #Cavs two roster spots are "reserved" for David Nwaba and Rodney Hood. The Cavaliers are clearly trying to shape a young and up-and-coming roster here. It's flattering that they are committed to keeping Hood in those plans, but they'll need to get that down in writing soon.